Meet the beautiful and soo sweet Ashley. 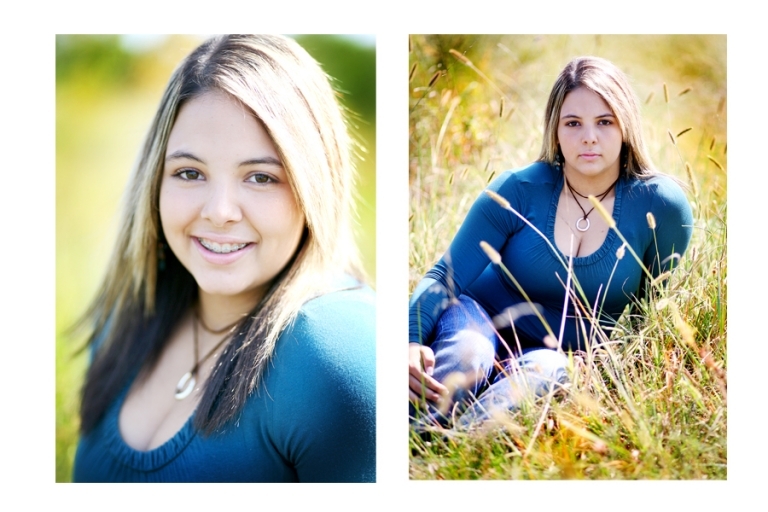 This georgeous young lady came here all the way from Cali to have her Senior pictures done. Wow, yes I am honored. She is so sweet and soft spoken. She totally ROCKS the camera. I love her serious look, which she does not like to smile for photographs. But when I made her laugh it was awesome! 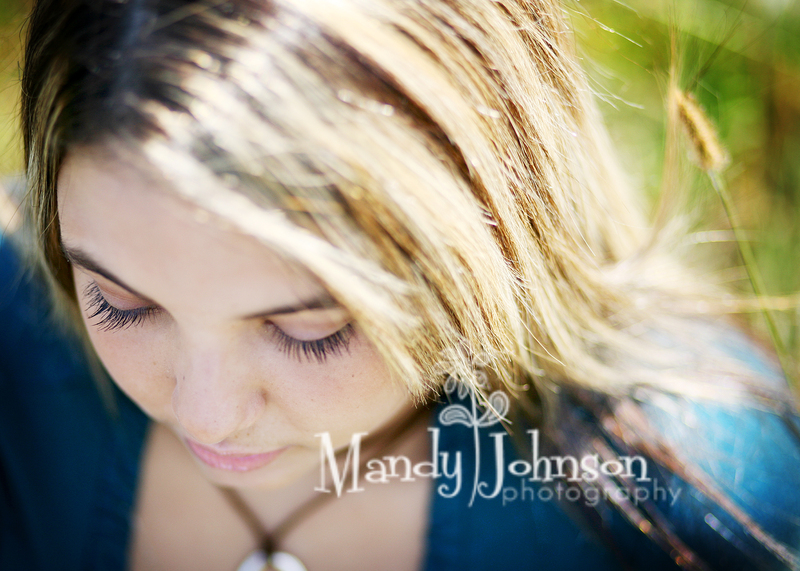 We had a great morning session and I am sure life has great things in store for her! Go get’em Girl!! 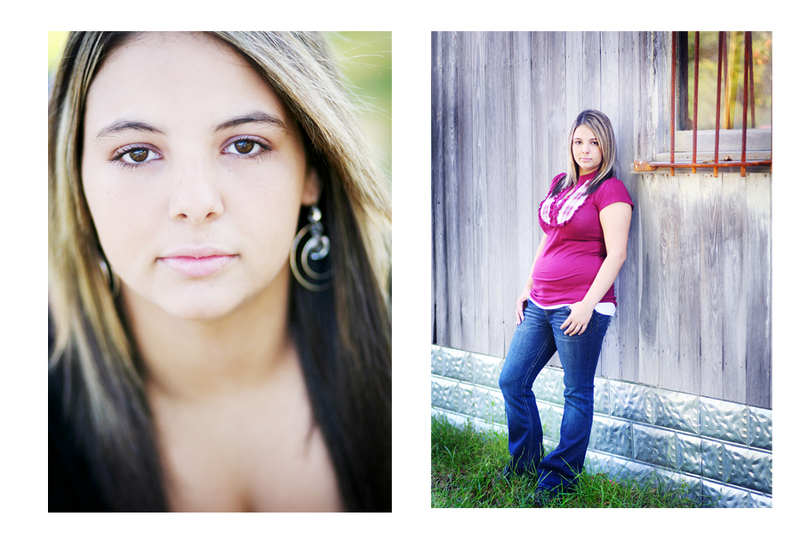 first image is amazing, she has gorgeous eyes – I can see why she thinks you are worth the journey – great work ! This is ashleys dad i think you did a great job. She is our gift to the world.